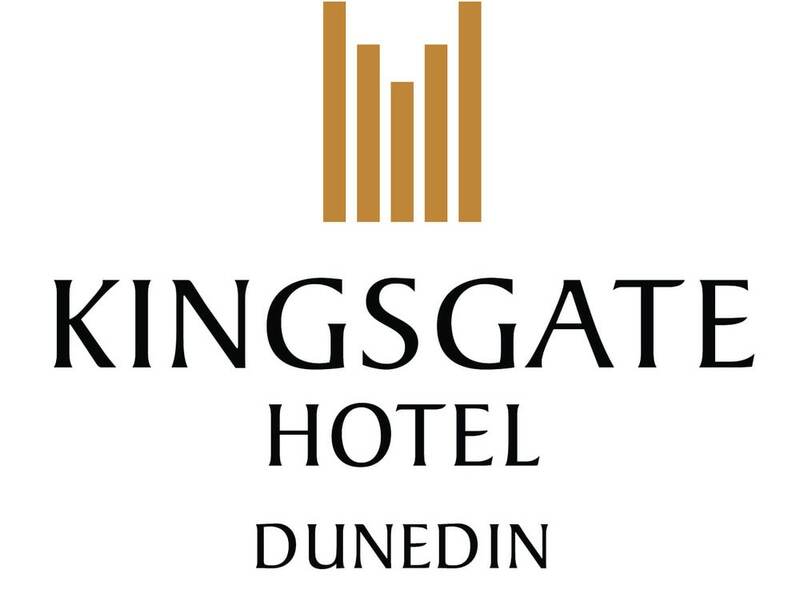 Hotel in Central Dunedin Located right in the heart of the city, Kingsgate Hotel Dunedin has the Central Business District right at its doorstep. The Otago Museum is just a stroll away, while the beach is a mere 10-minute drive. Our hotel in Dunedin has 55 sunny north-facing guest rooms, brimming with amenities. All rooms feature balconies, an excellent vantage point to view the city. For those travelling with family or friends, our contemporary-styled Standard rooms offer twin, double, interconnecting, and family configurations. Your Dunedin experience is not complete without savouring the best of New Zealand’s cuisine. Dine in Jimmy Cook’s Kiwi Kitchen, a popular spot with guests and locals alike. Please note that there is a 2.0% transaction fee when you pay with a credit card or a Visa/MasterCard debit card at this hotel. There is no charge for payments made with EFTPOS or cash.